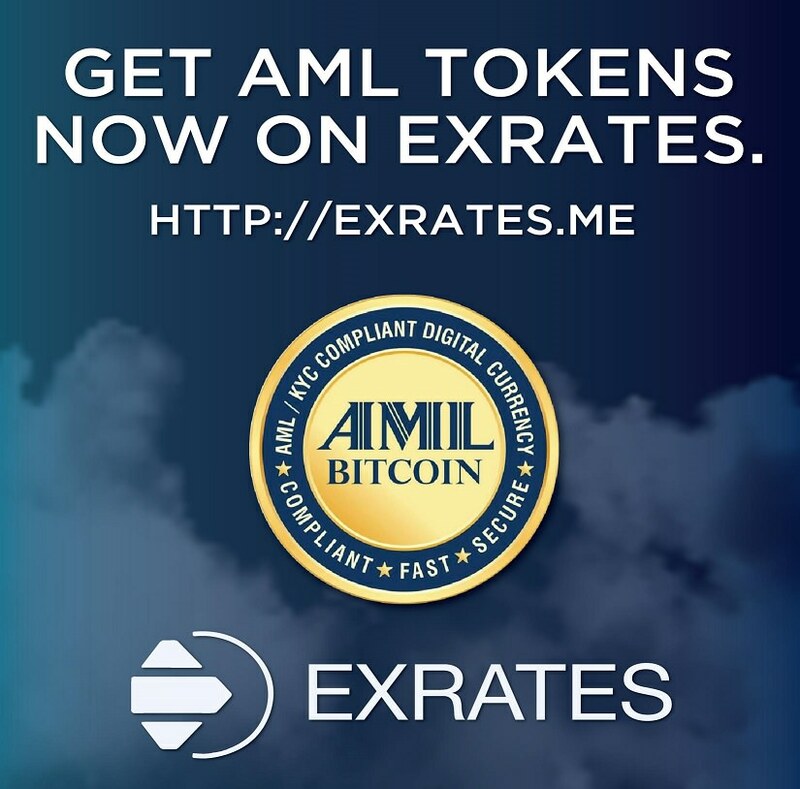 AML BitCoin Token (ABTC) is now listed on digital currency exchange, Exrates! Re: AML BitCoin Now Listed On Exrates! Congratulations on the new Platform Exrates! Keep on growing. Hi, do you mind letting me know if withdrawals are now available on IDAX? Please note that withdrawal are available on IDAX. The transaction fee for withdrawals is 7 ABTC.